With the dizzying pace of difficult competitive environment in the businnes world, the companies are directed to develop and implement human resources strategies that create value to achieve their goals. Today's managers have to find the right people for the right job instead of using feelings and traditional methods as never before and to keep talent at hand providing added value and employees solutions that will make their employees happy. 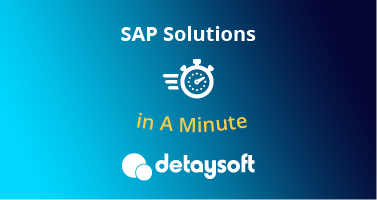 Detaysoft has developed QuİK Pack to support companies’ approach to human resources that will carry them into the future and to address this using the knowledge and experience it gained from HR projects and the business intelligence solutions of SAP. 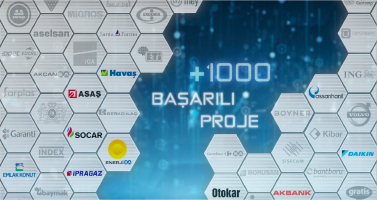 QuİK Pack offers companies an end to end human resource decision support system and a rapid deployment with low cost of ownership advantages.